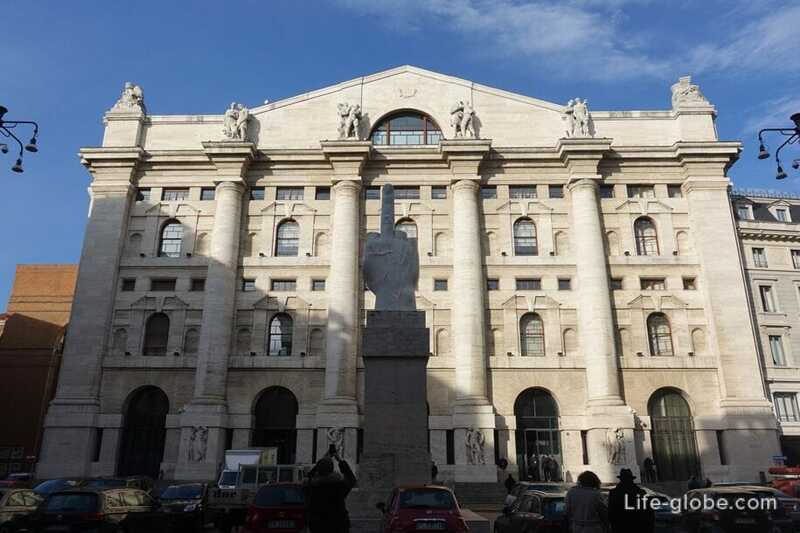 The monument is located on a Central square of Milan Affari (Piazza degli Affari) in front of the headquarters of the Italian stock exchange and addressed to the financial tycoons of the city. 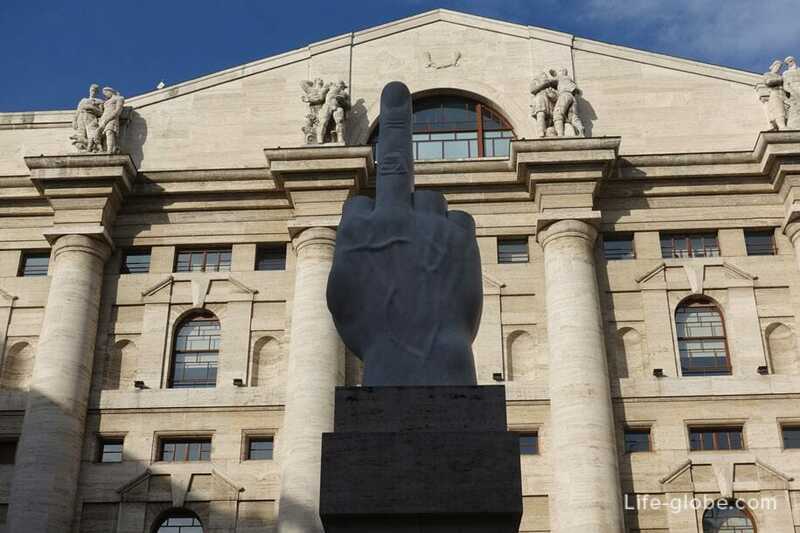 The work of Italian artist Maurizio Cattelan is the true name of "L.O.V.E. 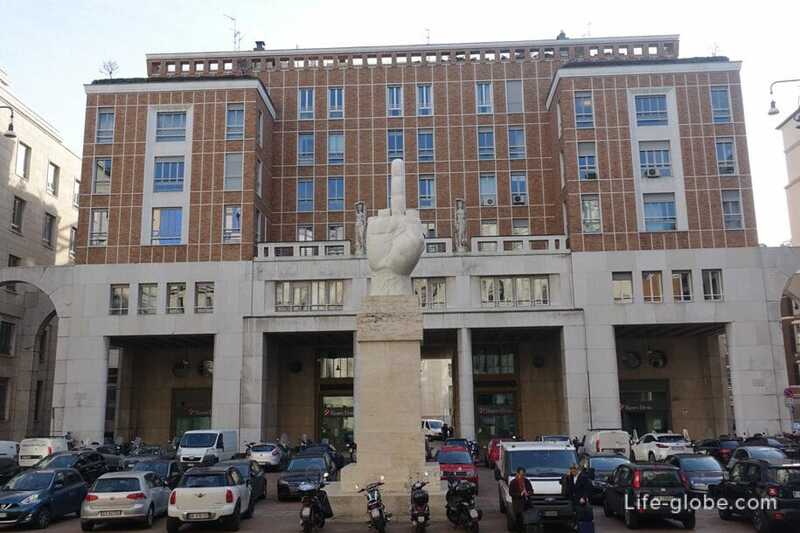 ", better known simply as "the Finger" or "Middle finger of Cattelan" (Dito, or Il dito medio di Cattelan). The acronym L.O.V.E. stands for "freedom, hate, revenge, eternity" ("libertà, odio, vendetta, eternita"). Monument to L.O.V.E. is a four-meter sculpture in the form of a human hand, all fingers which, except for a raised medium, chopped off. The sculpture is on a pedestal, so that together with the pedestal reaches 11 meters in height. The monument was opened on 24 September 2010 mayor Letizia Moratti. It was originally expected that the sculpture will stand on the square just two weeks, but still. People marble statue often associated with themes of the great recession and protest against the big money tycoons that the author of creation (Cattelan) never approved. February 23, 2013, on the occasion of fashion week, activists of the "Greenpeace" closed fingers glove green to hint the fashion industry to pay more attention to environmental issues. 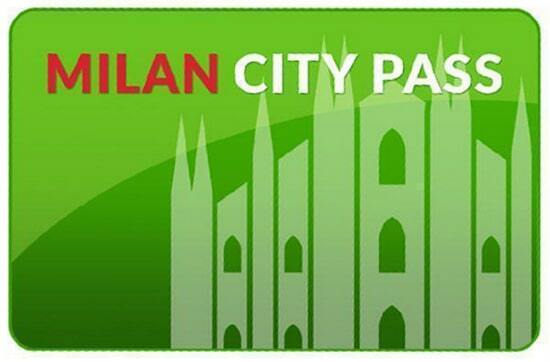 All the guests of Milan there is the opportunity to this day to see this monument. Currently, the sculpture is estimated at 2 million Euros.